Our Thermae Sylla Spa Wellness Hotel is the proud winner of the Spa category, awarded by the prestigious Seven Stars Luxury Hospitality & Lifestyle Awards. 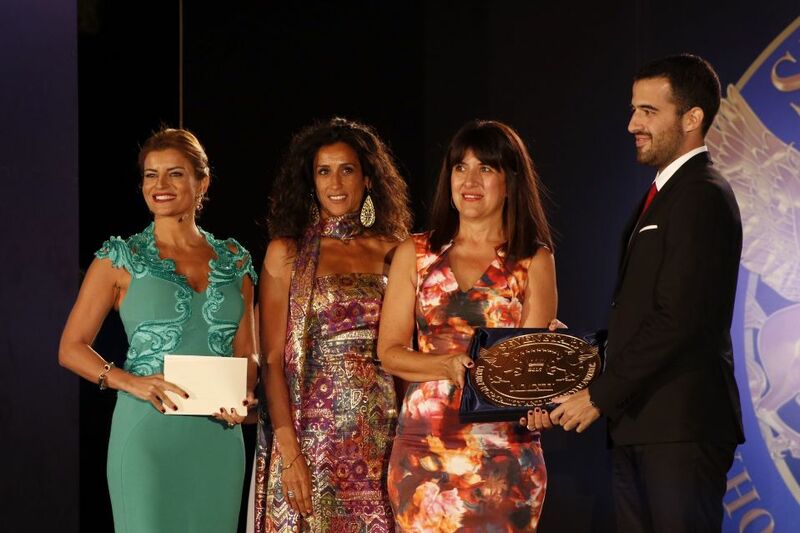 Receiving this award for the top Spa venue in Greece is the highest recognition of our upscale hospitality, our professionalism, knowledge and expertise in spa and wellness treatments, and is a guarantee to the luxury consumer that our services are quality assured. It is the most exclusive award of its kind in the field of luxury hospitality and lifestyle, as nominees are carefully selected by a panel of high profile, well travelled, affluent leaders and experts of the industry, and then voted for, with full transparency, online. We are especially honoured to be the winner of the Spa category award and for receiving this global acknowledgment, as it is a testament of our hard work and commitment to excellence. We would like to thank our personnel for making wellness a reality for our guests, our guests for trusting their wellness to us, and everyone who voted. We promise to keep it up!